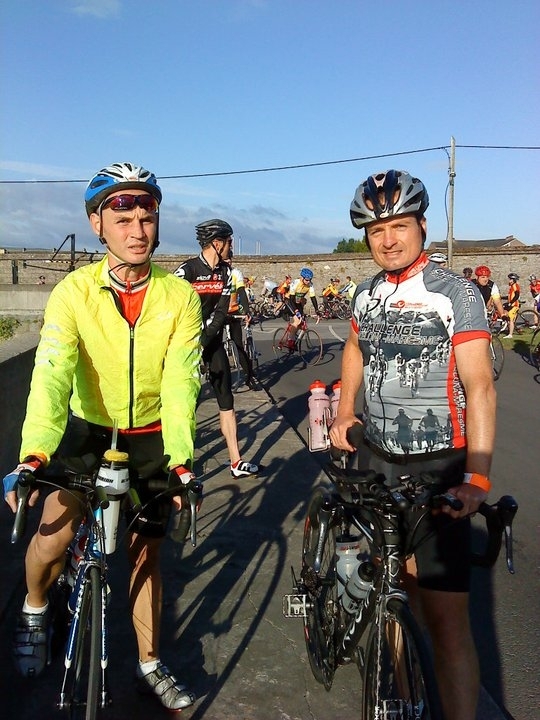 The official club cycle is Sunday morning at 9.00am from City Hall. Attendance at these has to say the least been a bit mixed. There is usually a great effort to get things going in January and this year was quite successful and well orgainsed (by Ronan McCarthy). Once a month there was a special event for beginners. Why not get things going earlier this year. Most people continue training now that the competitive season is for the most part over (except for those Barcelona bound). 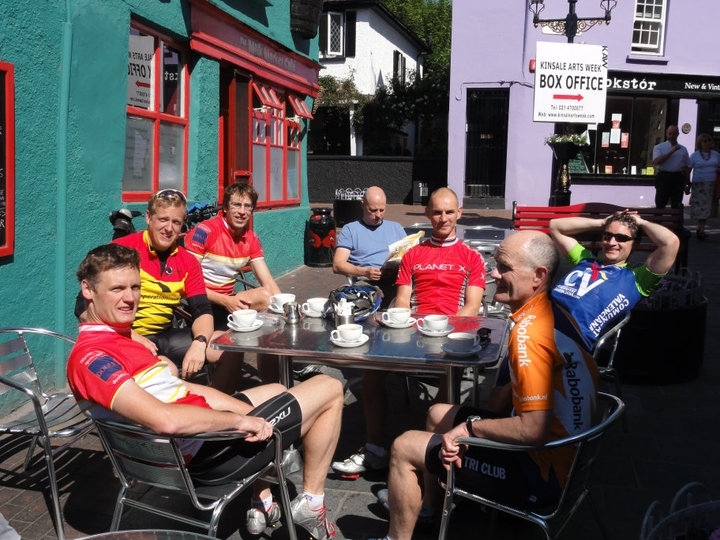 If you are going for a cycle why not turn up on Sunday morning, with the pressure off you might even feel justified in stopping for that mid-cycle coffee, cake anyone?